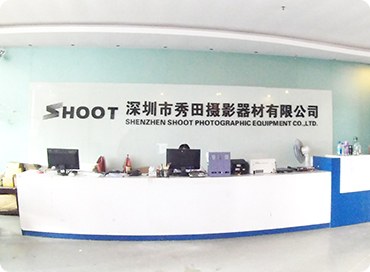 SHOOT Photographic Equipment Co., Ltd was founded in 2009, we are professional factory to make various Action Camera Accessories & DSLR Camera Accessories. Our mission is to provide best service to our customers and concentrate on building a long-term partnership with our customers which leading us to create a win-win situation. 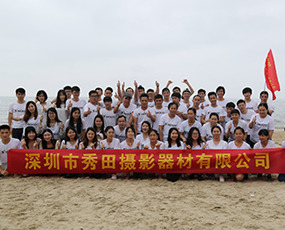 We are committed to putting our customers as the first priority, by providing high quality products, integrity, honesty and accountability in our worldwide business. Since our establishment in February 2007, later we built our own brand SHOOT . 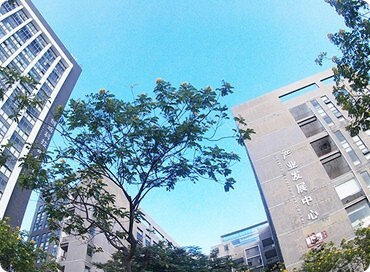 We have our own factory ,specializing in research & Development and manufacturing . 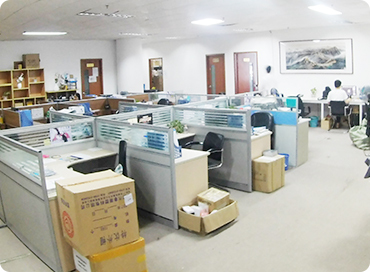 We have our own factory ,warehouse ,shops engineers ,designers ,and strong team support . 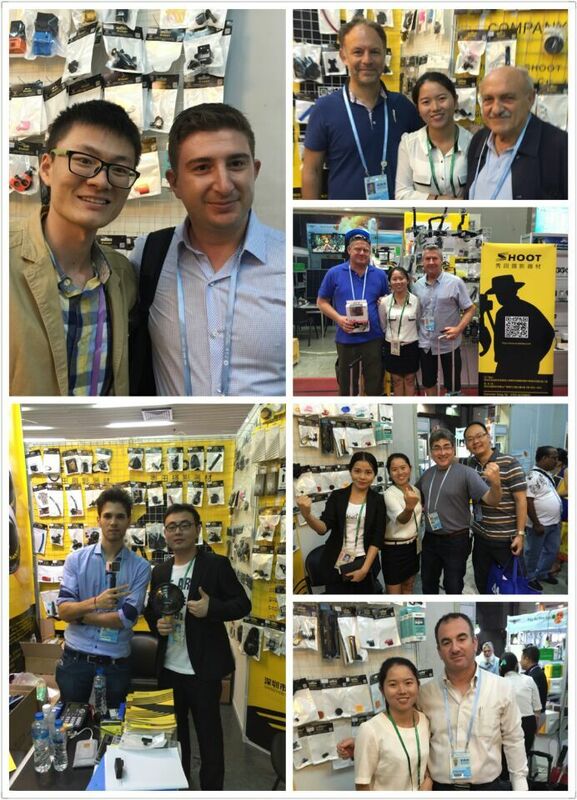 With superior design, reliable quality and excellent sales service, our company has became one of the most reliable photographic accessory suppliers in worldwide . We make & sell products including LED video lights, timer switch , IR remote controller ,battery grip ,lens hood ,battery pack ,gopro accessories ,etc . 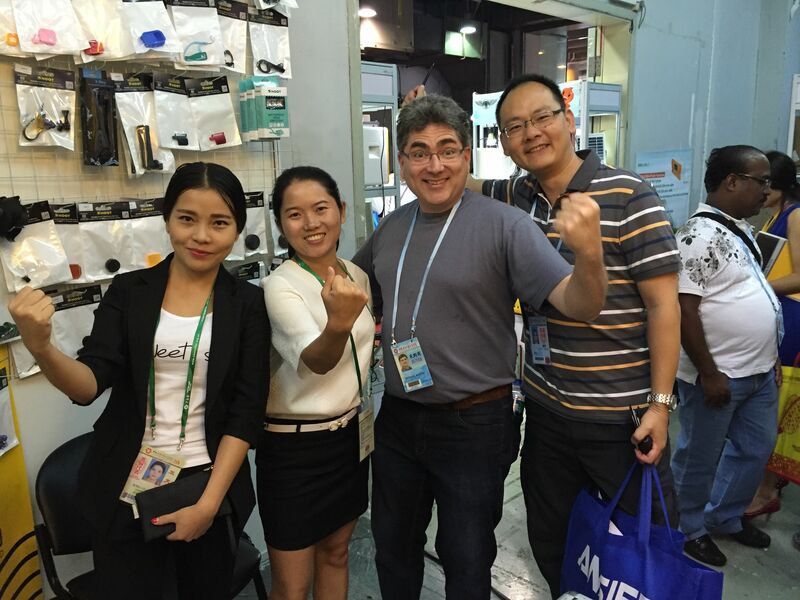 we have sold our products to many countries, including the USA, Japan, the UK, Spain, Turkey, Thailand, France, Germany, the Netherlands, Russia, Ukraine and some other countries.